Like most people, you want your residence to shine. This includes having a well-appointed interior and an appealing exterior. 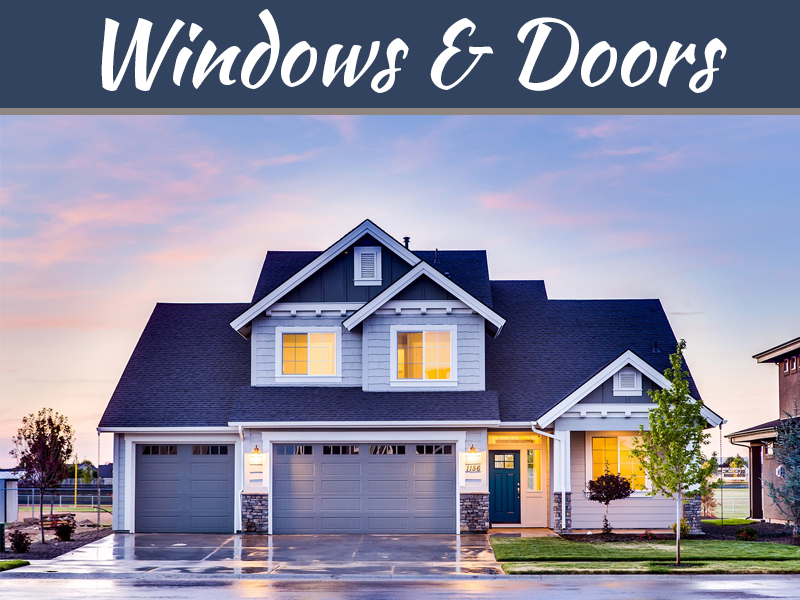 Also like most homeowners, you may routinely find yourself contemplating what you can do to enhance the look of your home. One idea to bear in mind when it comes to your exterior is the addition of an iron front door to your residence. There are five benefits to be realized by adding an iron front door to your home. Crime is a consideration, no matter where you live. 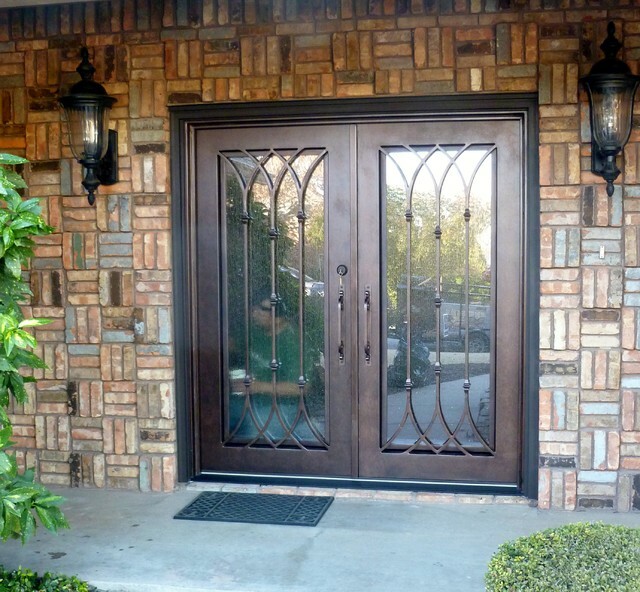 An iron front door is an outstanding addition to your home for the purposes of keeping your family safe and secure. On a related note, research indicates that criminals have definite feelings about iron doors. Criminals have conceded that they will not even try to enter a residence with an iron door. Thanks to an iron door, which typically includes glass in its design, a homeowner can clearly ascertain who is at the door. In this day and age, a good many home invaders and other criminals gain entry by ringing the doorbell and barging inside when the door is opened. That type of strategy simply does not work with a secured iron door. As an aside, there is a primary reason why iron doors were featured on castles and forts through the ages. These types of doors are designed to protect. In so many ways, they simply cannot be defeated, even by the most unscrupulous and dedicated criminal. Iron is strong and durable. Once installed, an iron door truly has an indefinite lifetime. An iron door can remain in place for decades without showing appreciable wear and tear. Indeed, it’s not unfair to state that an iron door will have a longer lifetime that the house itself. Some people balk at the idea of installing an iron door based on cost. 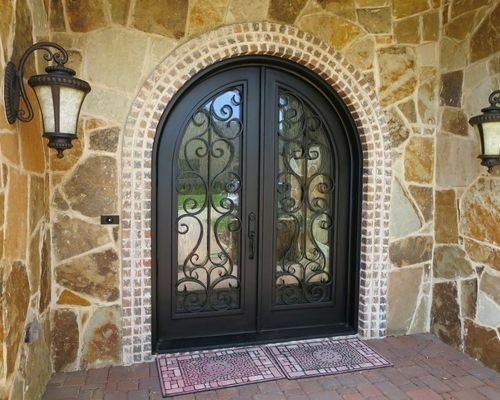 The truth is that there are strong, durable iron doors that can be purchased for a reasonable cost. Moreover, an iron door is an investment in your residence that will pay for itself over time when contrasted with other types of doors that are more commonly used in this day and age. The types of doors oftentimes installed in homes in this day and age have far, far shorter lifetimes than is the case with iron doors. If you go the non-iron door route, you very well may end up replacing your front door multiple times. The money spent on replacements will far outpace an initial investment in an iron door. No one should feel like they need to “keep up with the Joneses.” However, there is absolutely nothing wrong with wanting to make the best presentation through your residence. If you are like a typical homeowner, your residence is your most significant investment. 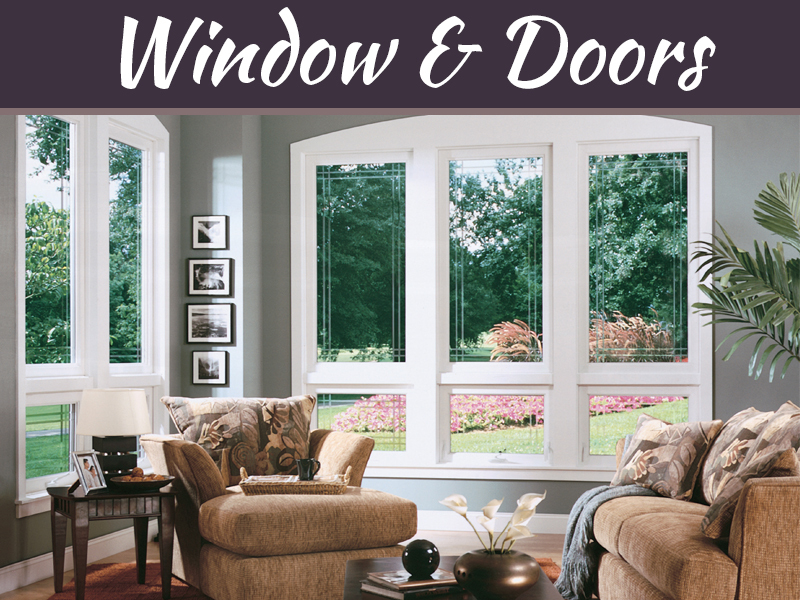 You surely want your home to look its best. Towards that fair objective, an iron door adds a level of true and lasting prestige to your home. In a manner similar to the use of iron doors in castles and forts for security, for generations these types of doors were primary features in museums, palaces, and cathedrals. In today’s world, iron doors are not features of mansions alone. 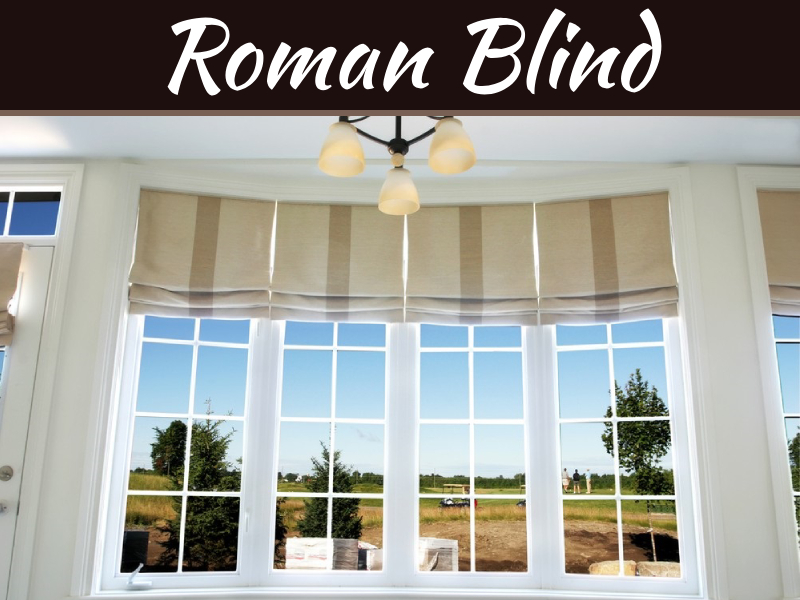 Rather, they can be an idyllic and prestigious addition to nearly any type of residence. 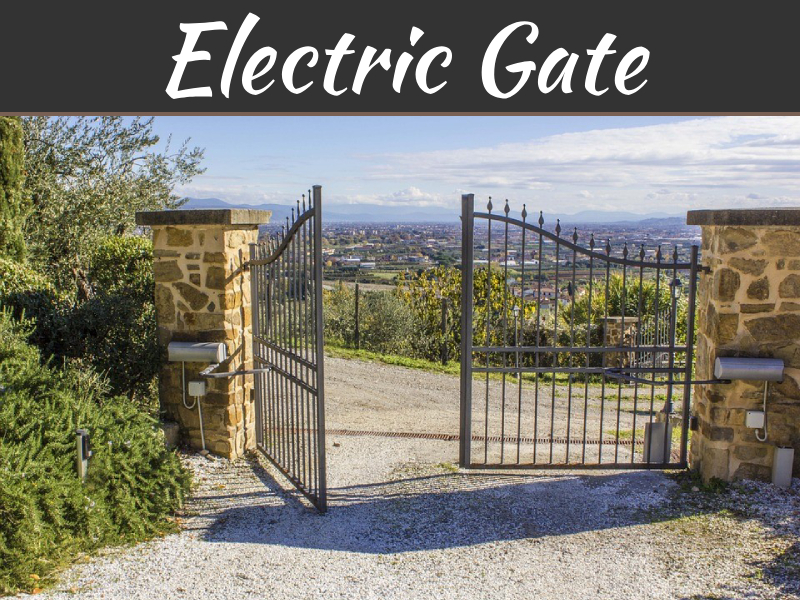 You have two general pathways you can take when it comes to the design of an iron door. First, you can purchase and install a pre-designed door. Second, you can have a door custom made. No matter which course you take, with the options available to you, you will not break the bank in the process. 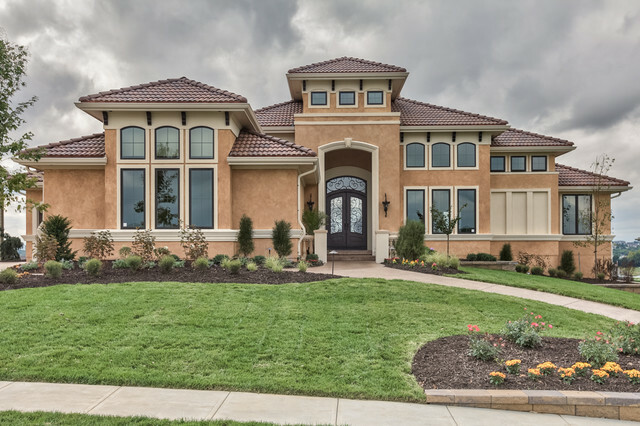 Thanks to the flexible design alternatives available to you, your residence can feature a stunning, well-designed from entrance way. Your entry door can bespeak your own sense of style. The typical homeowner wants a residence that is filled with light. Thanks to the addition of an iron door at a residence, a new portal for natural light is created. With an iron door, designed for beauty and security, you will have a blend of glass and sturdy metal. This permits you the ability to enjoy natural light flowing in through your main entryway into your home. This adds an element of vibrancy and comfort to your residence without sacrificing security in the process. 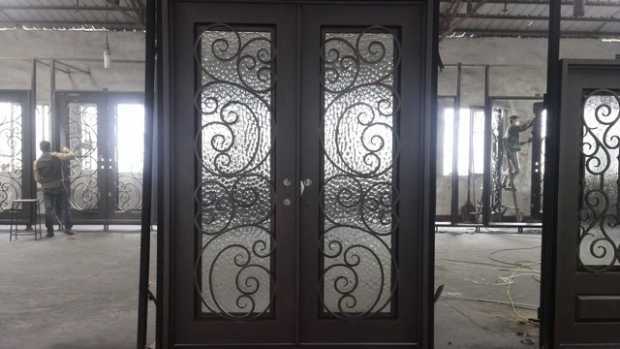 Abby Iron Doors specialize in designing and manufacturing wrought iron entry doors, wine cellar doors, windows and balconies for residential and commercial customers.